It looks like the young Search and Destroy star has reunited with fellow rookies. A well-known rookie could be joining a Call of Duty World League Pro League team after tweeting a picture of a new jersey. Rasim “Blazt” Ogresevic seems set to replace Embry “Bevils” Bevil on eRa Eternity after Blazt tweeted a picture of an eRa jersey with his name on it earlier today. Blazt would compete with his new team immediately in the 2018 CWL Atlanta Open pool play. Blazt, who most recently played for Most Wanted, became a free agent on March 2. 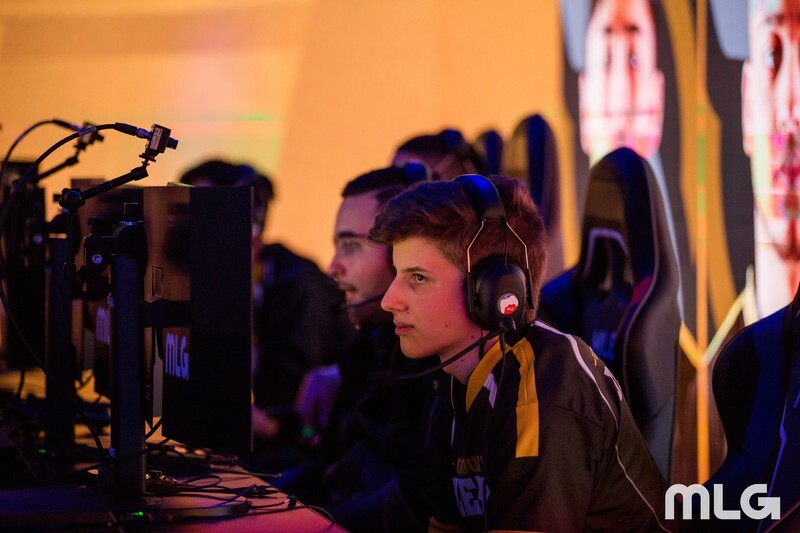 Following his departure, the roster disbanded as Doug “Censor” Martin revealed his intention to not attend the event, making it incredibly difficult for Jared “Nagafen” Harrell and Steve “Mochila” Canle to find two last-minute teammates. In his tweet that confirmed he wouldn’t be competing at the CWL Atlanta Open, Censor revealed that Blazt left the roster “last minute to join eRa,” which has been a rumor circulating around the competitive Call of Duty scene. Before CWL New Orleans in January, Blazt made a similar move when he left Richard “Ricky” Stacy, Maurice “Fero” Henriquez, and Jacob “Decemate” Cato in order to join Enigma6. The change bumped Blazt’s former team out of a pool play spot and put E6 in the final North American slot. Now, the trio look set to reunite with Blazt on eRa Eternity. ERa showed some promise in Stage One of the CWL Pro League, but they ultimately failed to make the playoffs. Their worst game type was Hardpoint, where they won only 35 percent of games. Bevils was also the team’s weakest player statistically in Hardpoint, as he had the lowest kill/death ratio, time per 10 minutes, and engagements per 10 minutes. Blazt’s jersey alone doesn’t confirm a roster change, however—it could be a troll. And eRa declined to comment to Dot Esports on the roster change. If Blazt does in fact join eRa, he’ll make his debut for the organization later today when the CWL Atlanta Open begins at 2pm ET.